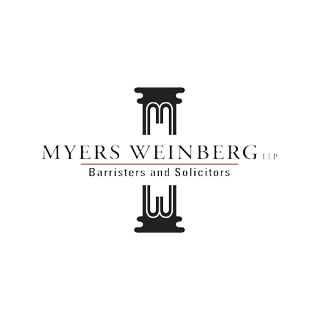 Myers Weinberg LLP provides legal services on-site to individuals 55 years of age and older on matters such as wills, powers of attorney and health care directives. Please be advised that for the majority of services two appointments are required. Wednesdays 1:00 – 4:00 p.m.
Thursdays 1:00 – 4:00 p.m.
To make an appointment please email info@aosupportservices.ca or call 204-956-6440.